Welcome to the Gladhill Townhomes this 2 Bedroom, 2 bathroom townhome is perfect for anyone looking for a private townhome with great access to the local community. The home has been updated throughout and has a newer kitchen remodel that features cherry stained cabinets a breakfast/entertaining bar, and recessed lighting. 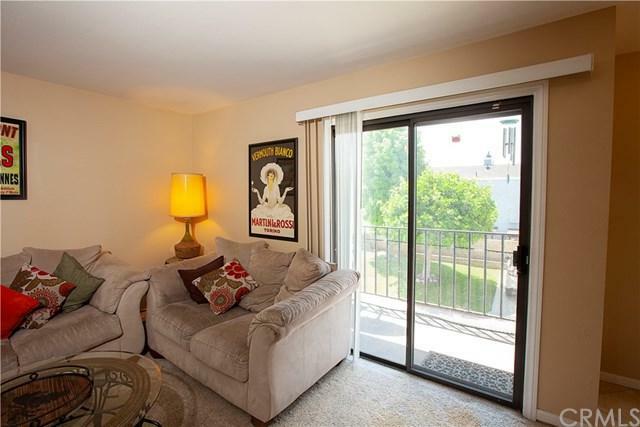 The living area, which is open to the dining area and charming balcony, allows for a great open space. 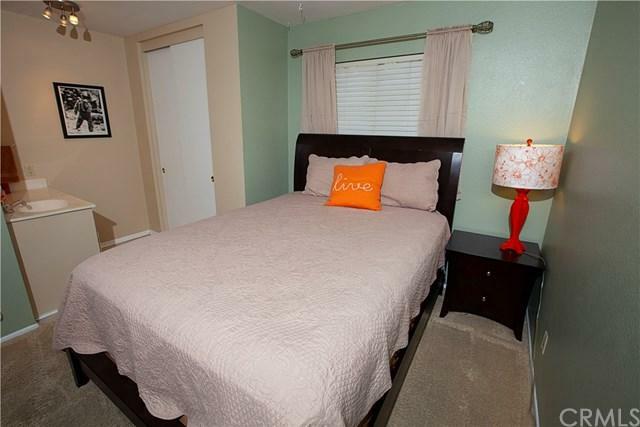 The best part about this home is Master Suite with attached bath, featuring a cohesive design with updates and relaxing tub and shower. The second bedroom with private bathroom with shower is great. Designed to have separation between the bedrooms in this well thought out floorplan is one of the many hidden features of this home. Last but not least an ample 2 car garage with laundry. 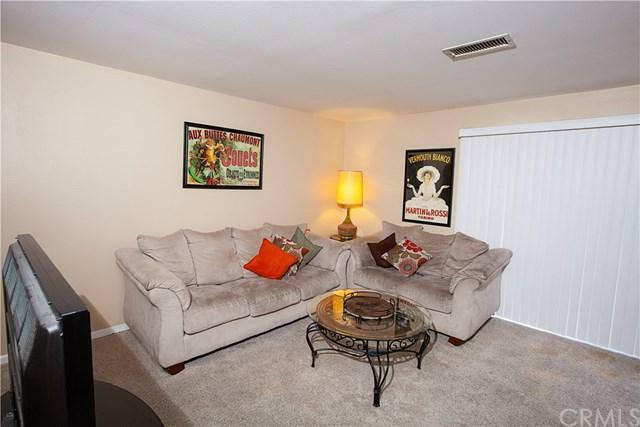 Low HOA fee is a bonus in taking care of the small community of 15 homes. 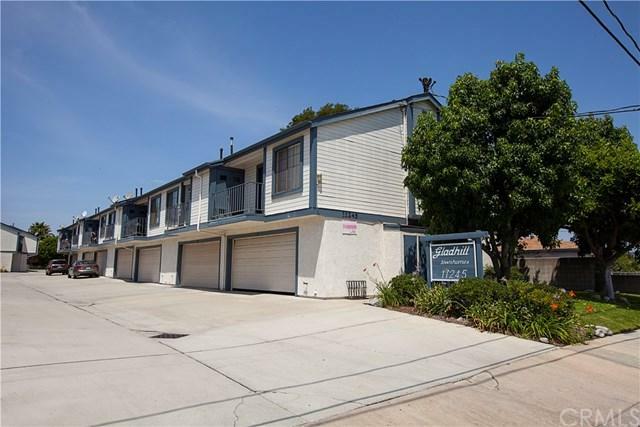 Sold by Siran Grigorian of Coldwell Banker Alliance.